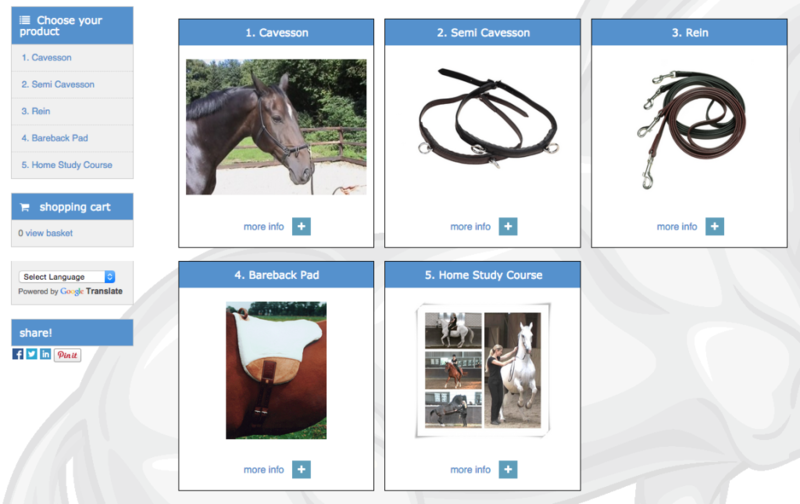 Riders who want to develop their horse to the highest possible level when it comes to dressage, and who are not interested in sports, competitive or modern dressage or natural horsemanship, will often be attracted to the principles of the old grandmasters and their ‘classical’ way of training horses. 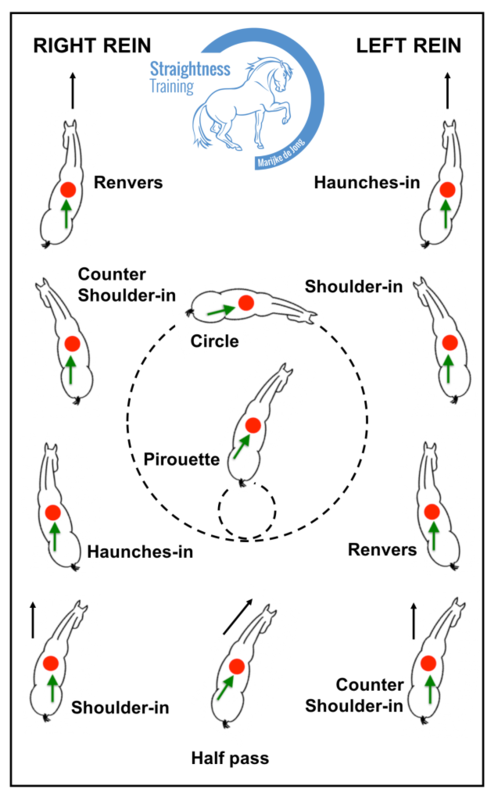 All of them follow the logical system of progressive exercises, where they use the exercises such as circles, shoulder-in, haunches-in (travers), renvers, half pass, and pirouette, practiced in the different gaits, and in more or less collection or extension. 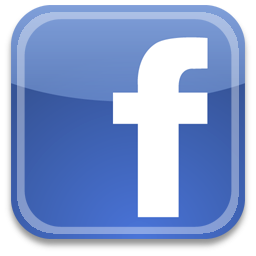 Nowadays, the average rider has no access to the traditional, academic, royal or military European riding academies, so riders must find other ways to learn how to apply the logical system of gymnastic and progressive exercises to develop a horse. 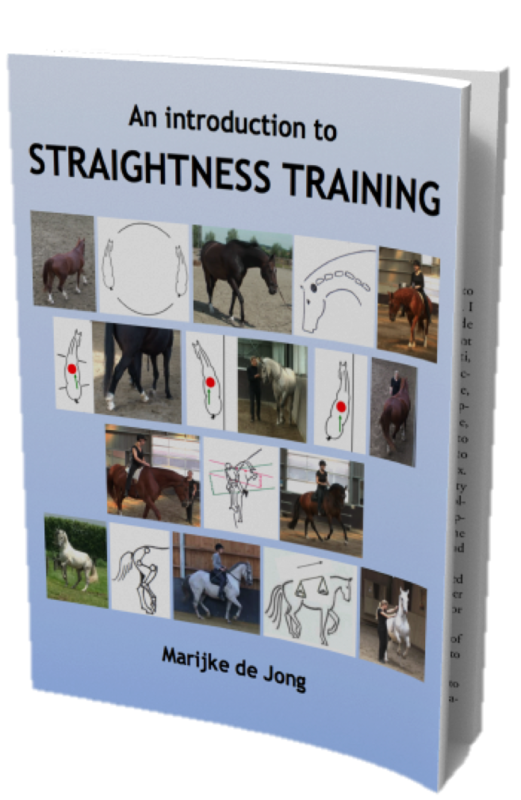 This can’t miss Straightness Training guide grabs you by the hand and walks you through the dimensions of Natural Asymmetry and Straightness Training, so that you’ll have a better understanding about horse training. And everything is accompanied with helpful concepts, ideas, facts, diagrams, and illustrations.